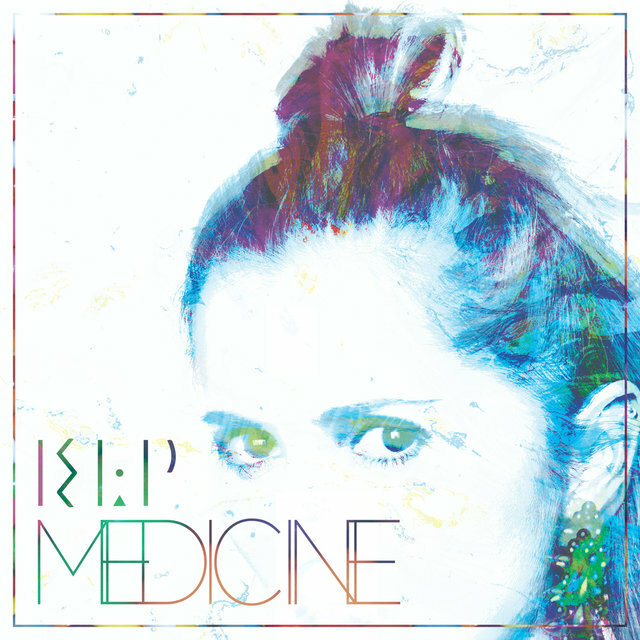 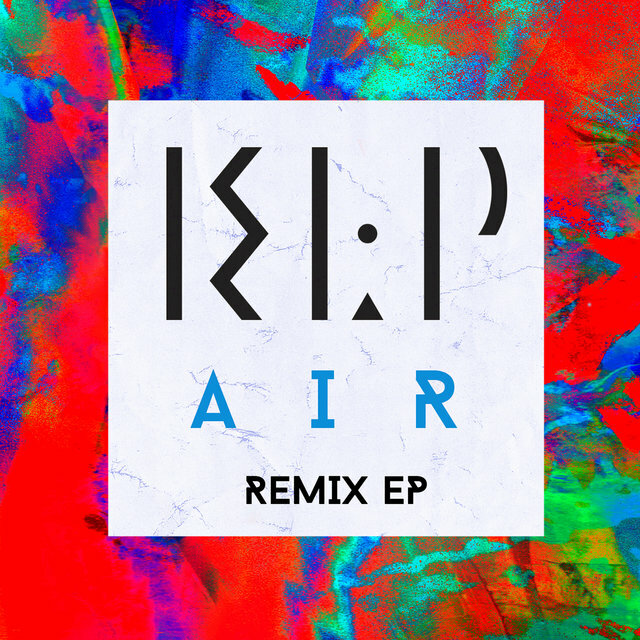 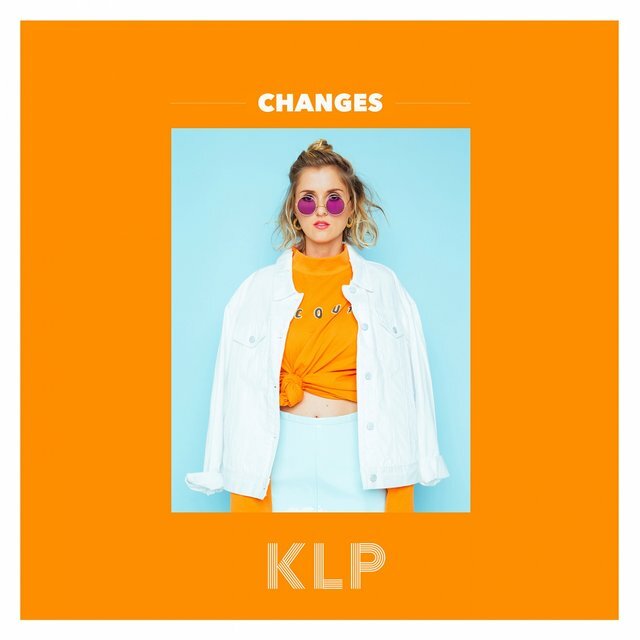 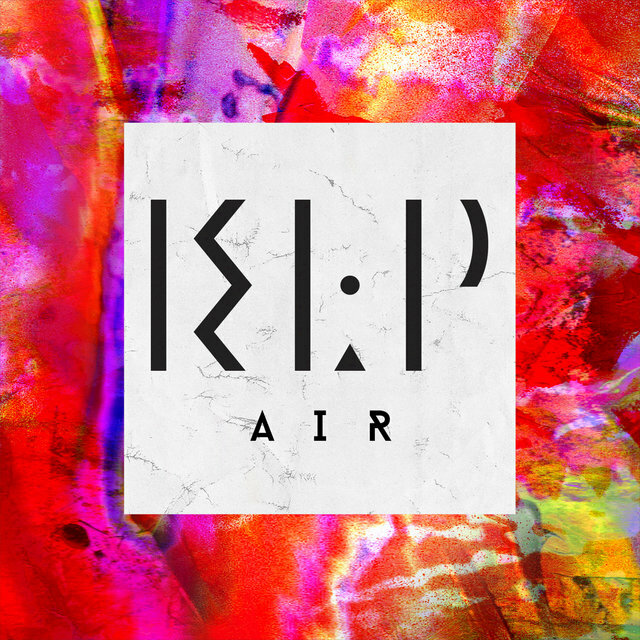 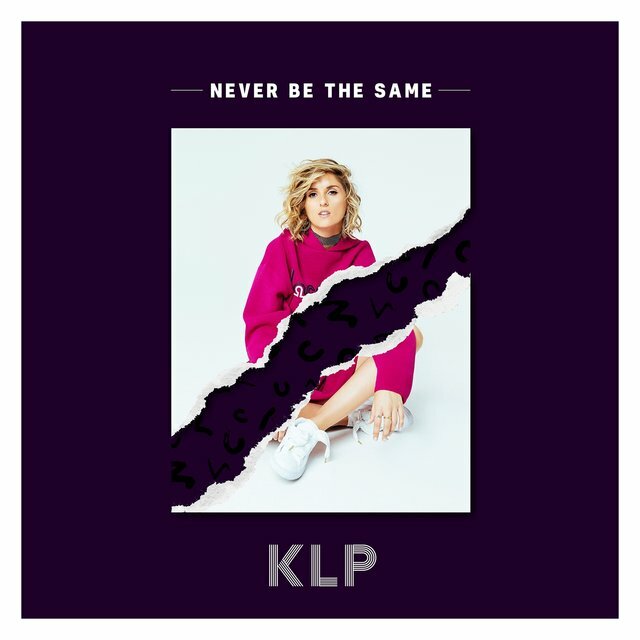 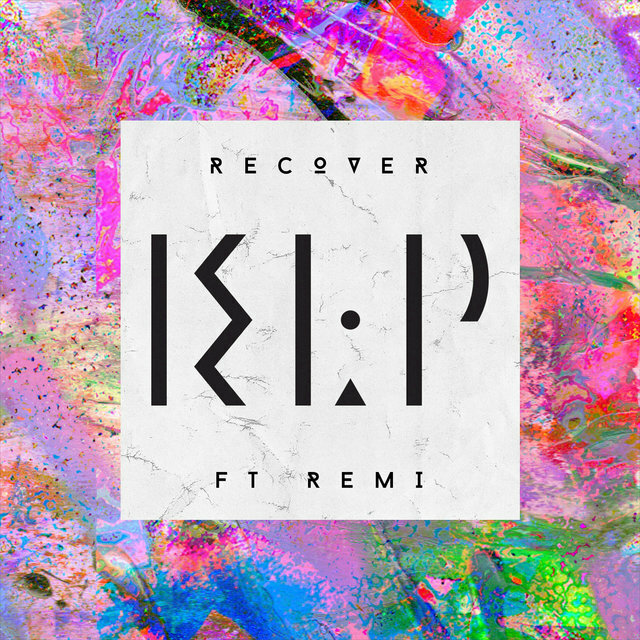 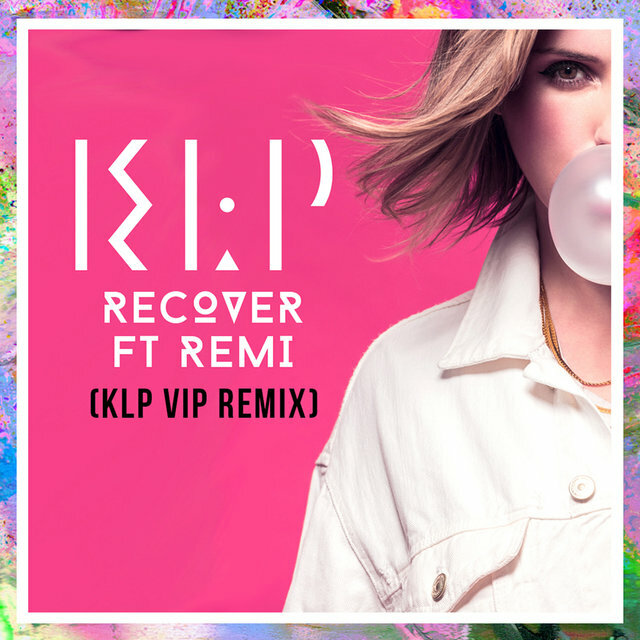 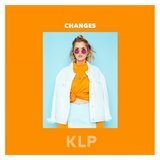 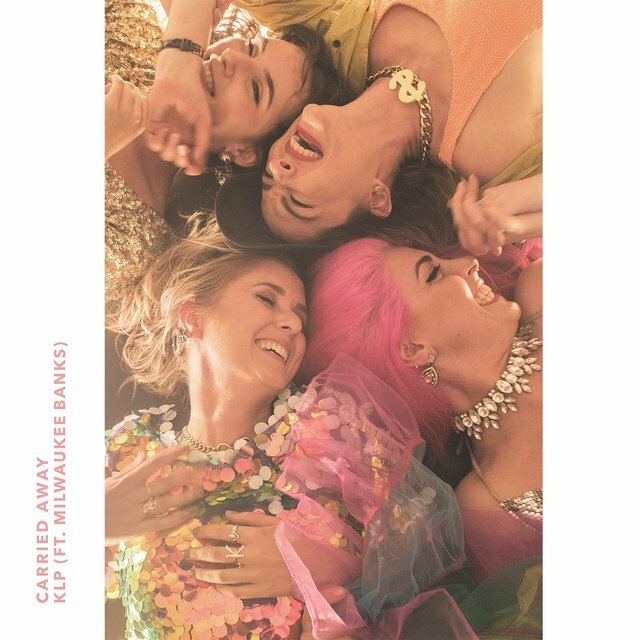 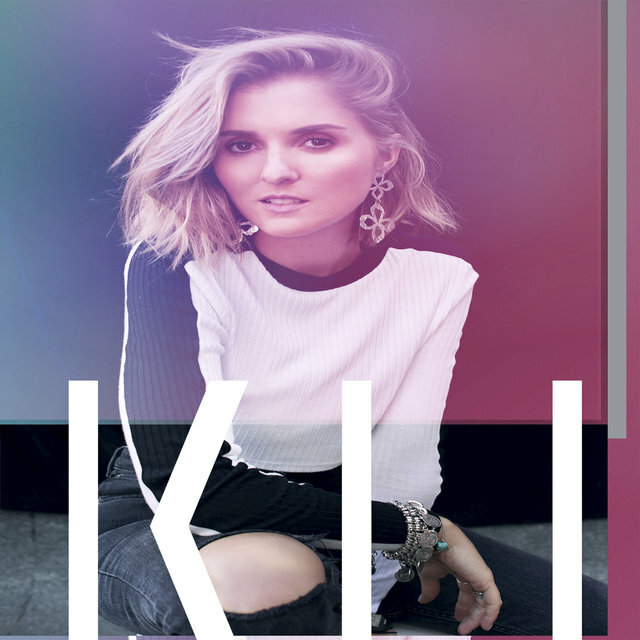 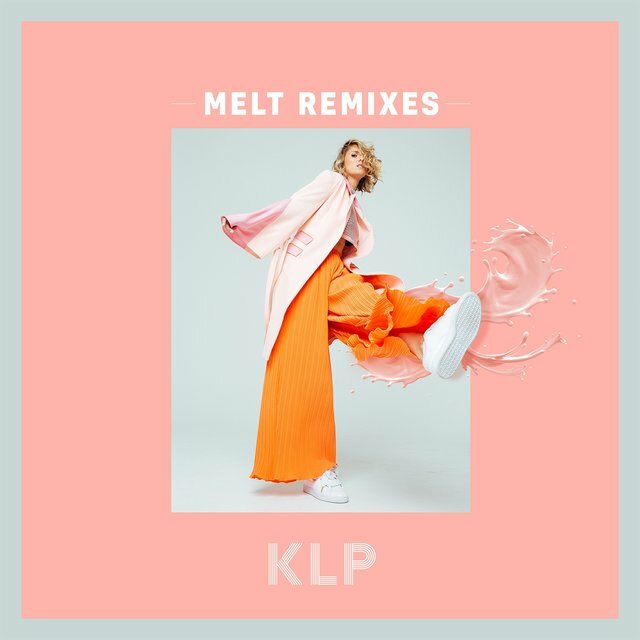 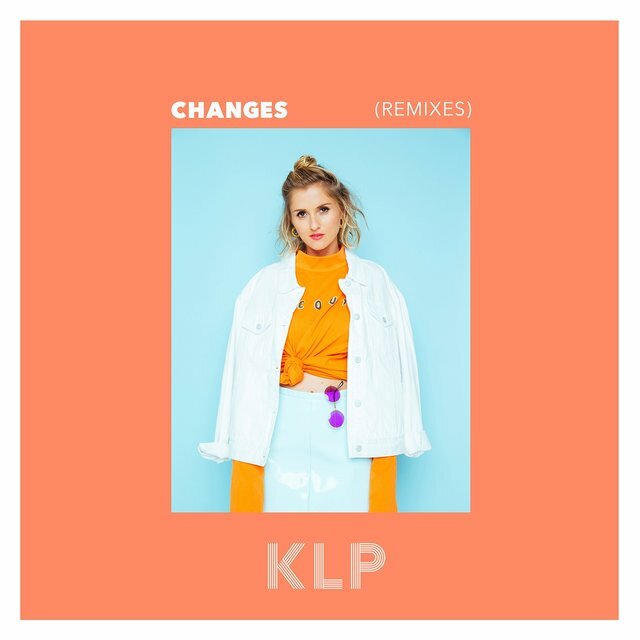 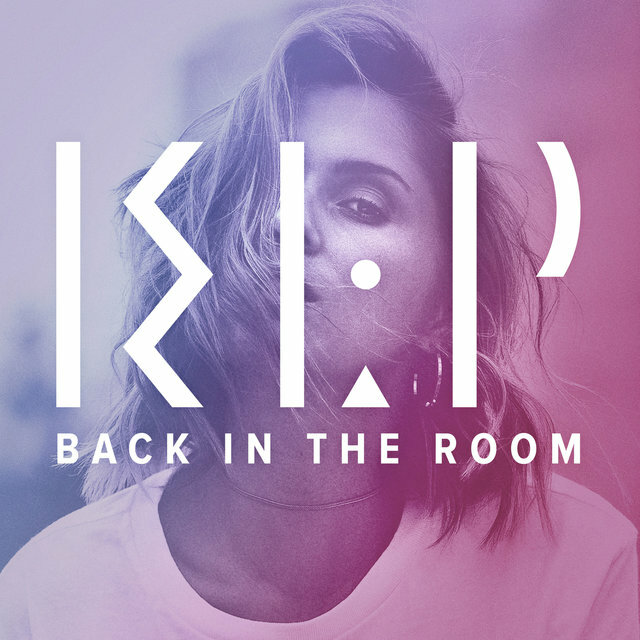 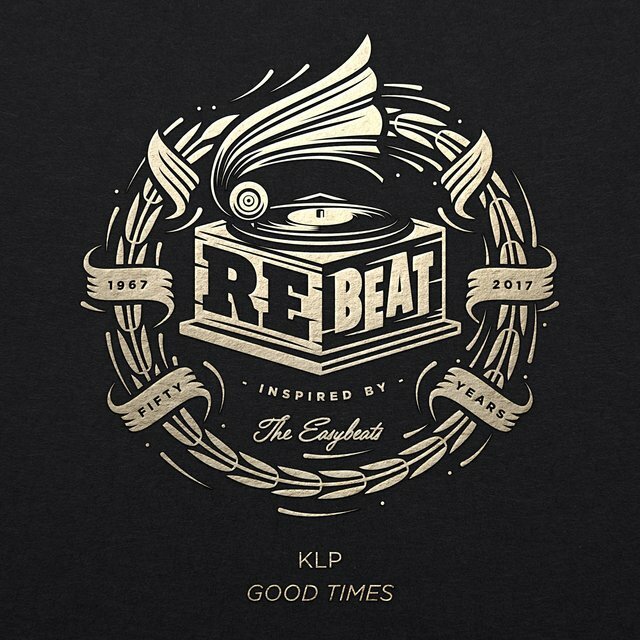 Using her initials KLP as her recording and performing alias, the multi-talented Kristy Lee Peters is a singer, songwriter, producer, DJ, and radio personality based in Sydney, Australia. 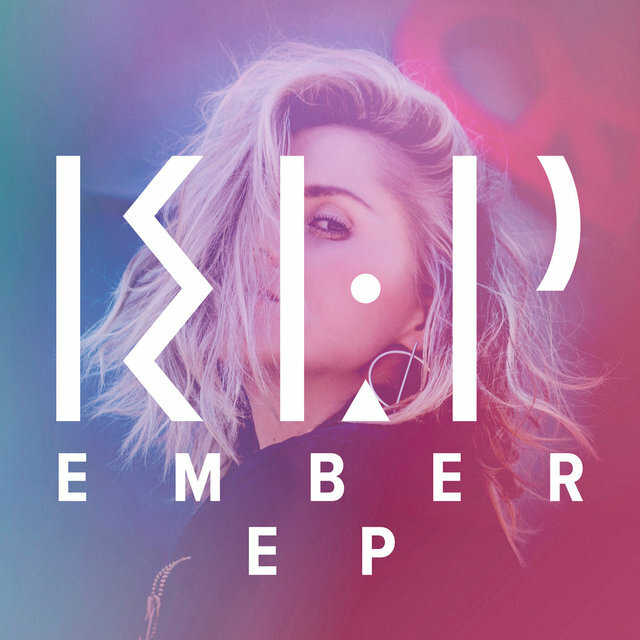 Peters grew up surrounded by music, as her father owned a recording studio and was in several bands as a youth. 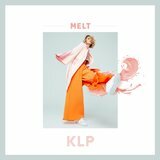 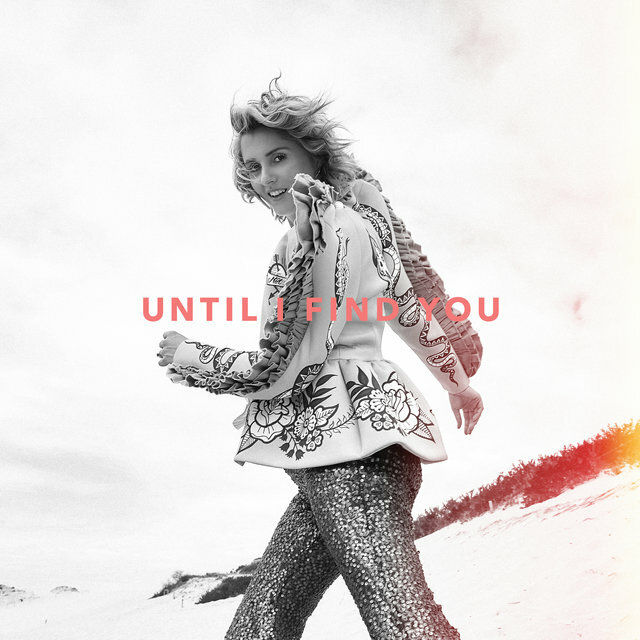 She began releasing her self-produced songs in 2013, ranging from seductive slow jams to bright yet calmly paced dance-pop. 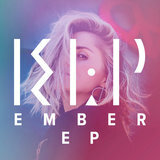 Her Revolution EP appeared in April of that year, and was quickly followed by an EP of house remixes of the title track. 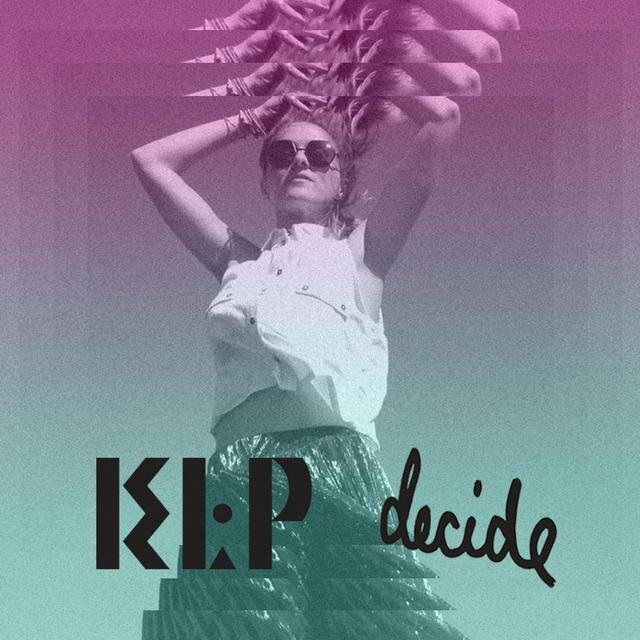 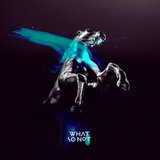 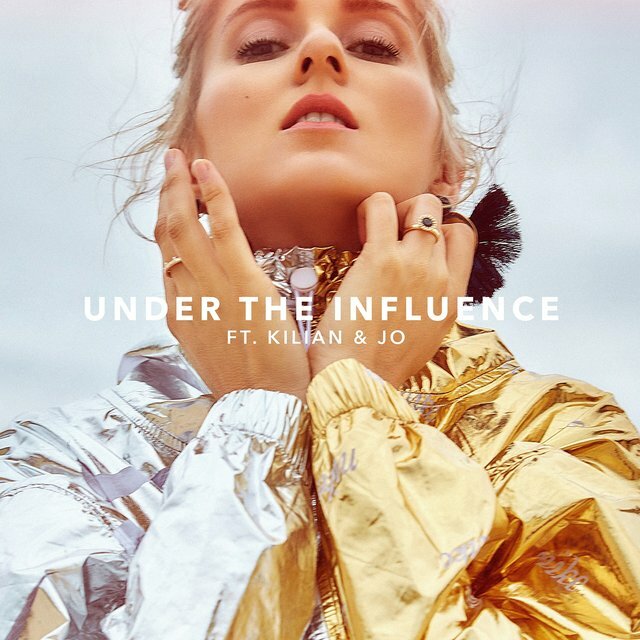 She also worked with What So Not, Pnau, DCUP, and others, and received attention from tastemaking DJs such as Diplo. 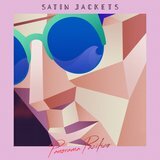 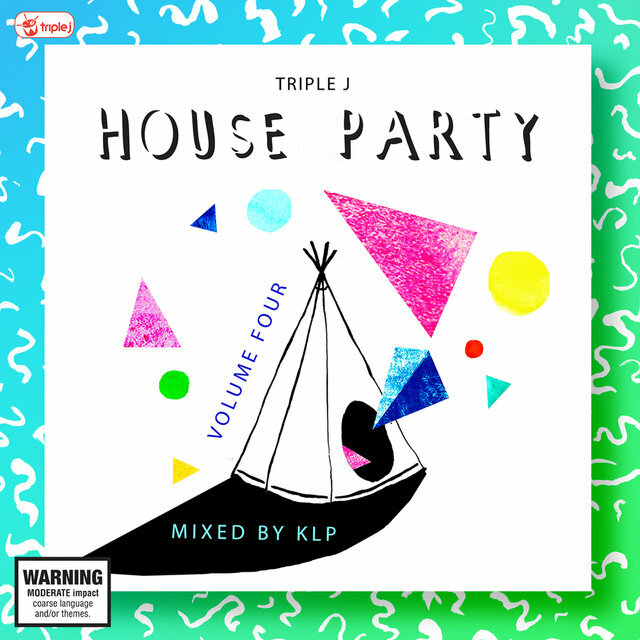 Peters won Australian radio station Triple J's new talent competition Uncovered, and eventually became the host of the station's weekly mix program House Party, spinning a wide array of dance, pop, hip-hop, indie, and the occasional yacht rock oldie.